After a busy week, a deep – seated relaxing massage is incredible for us. There are several massage spas in Malaysia, especially in Klang Valley. 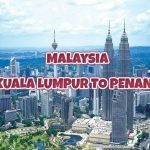 If you do not know the places to come, you could spot the best ones for you in the list of Kuala Lumpur massage spas as following. • Address: Level G4, Publika Shopping Gallery Mont Kiara, Kuala Lumpur. Have you ever tried Moroccan Massage? If you have not enjoyed it, you should try Hammam Spa. At Hammam, they provide you a great treatment with a fragrant massage like they do in their signature. The Gommage and Hammam are conventional Moroccan black soaps with the scrubs to put in your body from head to toes. After finishing the scrub process, you will have a fragrant massage for 45 minutes. It is another amazing process that you will not want to disturb. And you might want to have another one because of the fabulous massage method. There are four main massage processes in the spa. First of all, the Hammam and Gommage will remove your dead cell skin in your body, and you will spend 45 minutes to enjoy these processes. 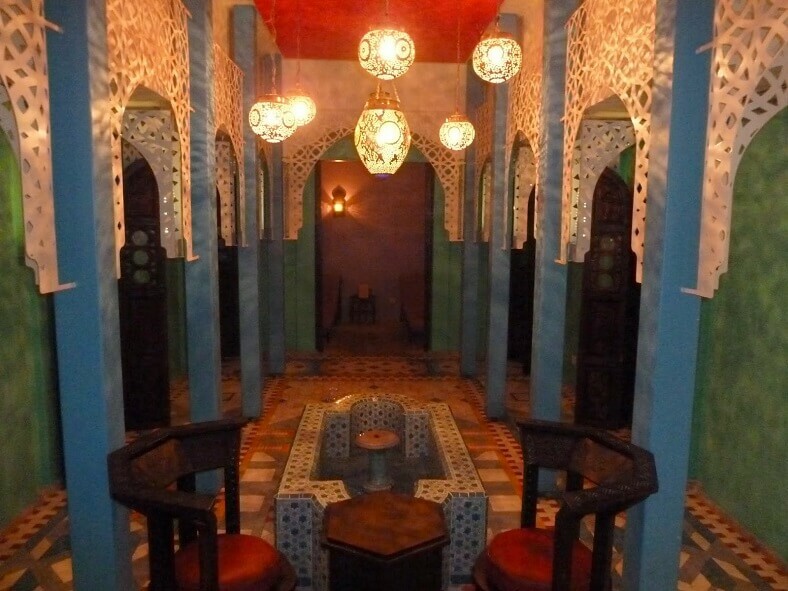 Secondly, Concubine Hammam is another excellent treatment with the aromatic massage in 2 hours. Then, Sultan Hammam and Royal Couple are also their best methods you should try out. They take between 2 and 3 hours to complete. • Address: 15, M Floor, Jalan Tun Sambanthan 4, Brickfields, 50470 Kuala Lumpur. • Available hours: from Sunday to Saturday, 11 AM – 9 PM. ShuJin Therapy Zone might not too popular. However, it is rated one of the best massage spas in Kuala Lumpur. 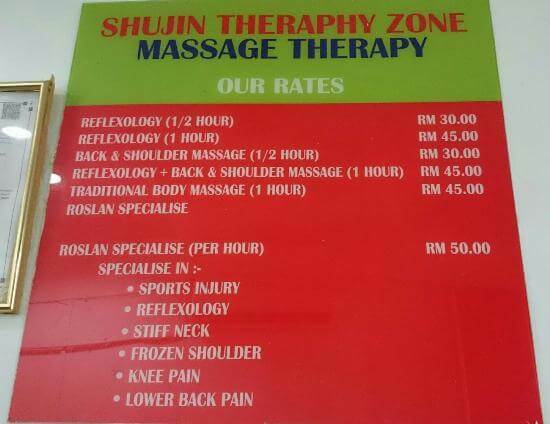 You may be surprised that ShuJin Therapy Zone have many experienced masseuses. It could not be a luxurious massage experience but you still have a deeply relaxing massage with an available price. On the one hand, the masseuses are blind but they still have professional skills of the body massage process. They also are friendly with detail – direct, therefore, you can relieve the arches, the sores on your body as well as relaxing on your mind. You will realize that the price you paid is worth. Moreover, you can try a reflexology massage, back and shoulder treatment or conventional body massage. • Address: No. 13 Jalan Tong Shin, Bukit Bintang, 50200 Kuala Lumpur. If you are looking for a Thai massage, you might want to choose Chaang. At Chaang, they provide a lot of Thai styles like Thai Sports Massage and the foot massage. You will totally enjoy yourself in the Chaang environment which is comfortable and tranquil. Furthermore, they can offer a lighter or advanced massage technique if you want to get more relaxing. Even if you have arches and sores, Chaang also have the treatment to help you to eliminate these bad pain thanks to Thai massage. • Address: 29, Jalan Radin Anum, Sri Petaling, 57000 Kuala Lumpur. At Reborn Massage, you will enjoy conventional Chinese massage. Tui Na Therapeutic Massage is suitable for all ages with natural ingredients and methods. The most famous treatment of Tui Na is foot massage. Because they have many customers to serve, you should make an appointment to save your time before coming. For those who always use computers and smartphones all the time, you will have the arches in the head, hand, and neck. The foot reflexology could connect to these positions in your body. Furthermore, Reborn also has the neck, back, and shoulder treatments. You ( thêm can) totally choose the position you want to do. They also have the Cupping treatment that is the latest method to try and feel. • Address: L2-16, 2nd Floor, 1 Mont Kiara, No.1, Jalan Kiara, 50480 Mont Kiara, Kuala Lumpur. • Available hours: from Monday to Sunday, 10 AM – 10 PM. • The prices: Traditional Thai Massage (RM 109.20), Thai Aromatic Massage (RM 130.40), Thai Herbal Therapy (RM 188.70), a half body massage (RM 61.50) and Thai Foot Massage (RM61.50). 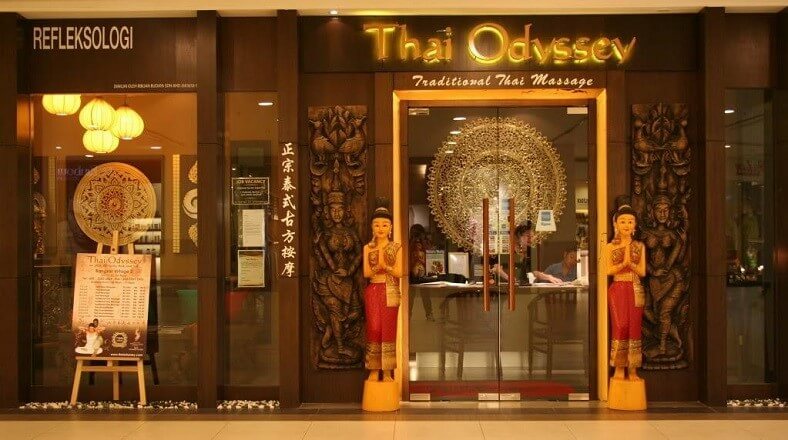 Thai Odyssey is another tremendous place to enjoy the Thai massage. They have several branches in Kuala Lumpur as well as other places in Malaysia. You will save money and get your own experience at the same time when choosing this spa. At Thai Odyssey, you are able to pick Thai Aromatic Massage (about one hour), Traditional Thai Massage (for 60 minutes), Thai Herbal Therapy (about 2 hours and 30 minutes), Thai Foot Massage (for 30 minutes) or a half body massage (for 30 minutes). 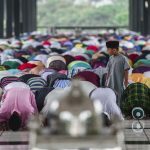 If your budget allows you to try these five massage types, you could take all of them during your journey in Kuala Lumpur. With those five recommendations, we think that you can completely select the best Kuala Lumpur massage spas. There are various massage spas in this cosmopolitan city. You can look up other options but you should not ignore our reviews to attempt.